:: About 9. Panzer Division "Hohenstaufen"
We aim to emulate the daily life of a Soldier in a mechanized Infantry Company by utilizing the knowledge of veteran reenactors, history enthusiasts and milsim gamers alike. 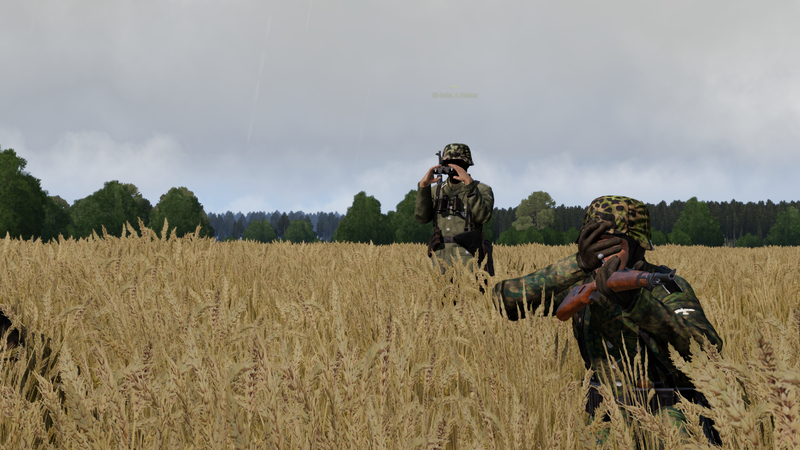 We try to potray each individual soldier by offering a vast array of historically accurate uniforms, helmets and weapons that come from public and private mods created by our dedicated mod team. We do not see the individual as just another name, but as an integral part of the Company, he has a history and a future that depends on the individual himself. Contributions made in and out of combats will be merited and bravery will be rewarded. to provide our members the most immersive missions and engagements possible within the limitations of our mod selection and the Arma 3 engine by taking inspiration from actual combat footage and stories. Our dedicated modding team has created some of the most realistic uniforms, smocks and headwear, using the expertise of historical reenactors and history enthusiasts within our ranks. Our Company tailor even creates custom uniforms and smocks based on the request of each soldier. 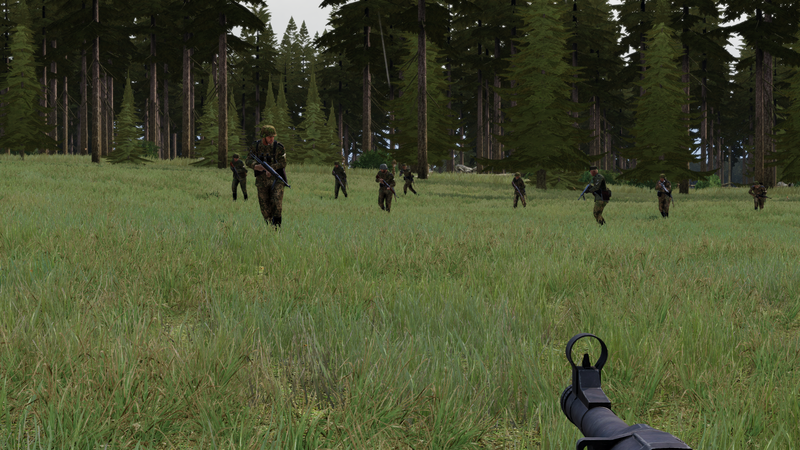 spans back several years now, having started in Arma 2. Through various iterations in the World War 2 MILSIM community, we have now reached the pinnacle with the 9. Pz-Div. Our Members are from all around the world and have diverse backgrounds but all indulge in the same goal: to experience World War 2 in all its grittiness. Last edited by W. Silver on Wed Oct 17, 2018 10:53 am, edited 5 times in total.